Welcome to the StackState support site! We are pleased to announce the release of StackState 1.14.4. Before upgrading, be aware that this version can not be used to upgrade from a previous 1.4.3-* version. If you need to upgrade from a previous version please contact us. - Be aware this version can only be installed as a clean installation without any active StackPack. An upgrade from an older release to this release is not supported. 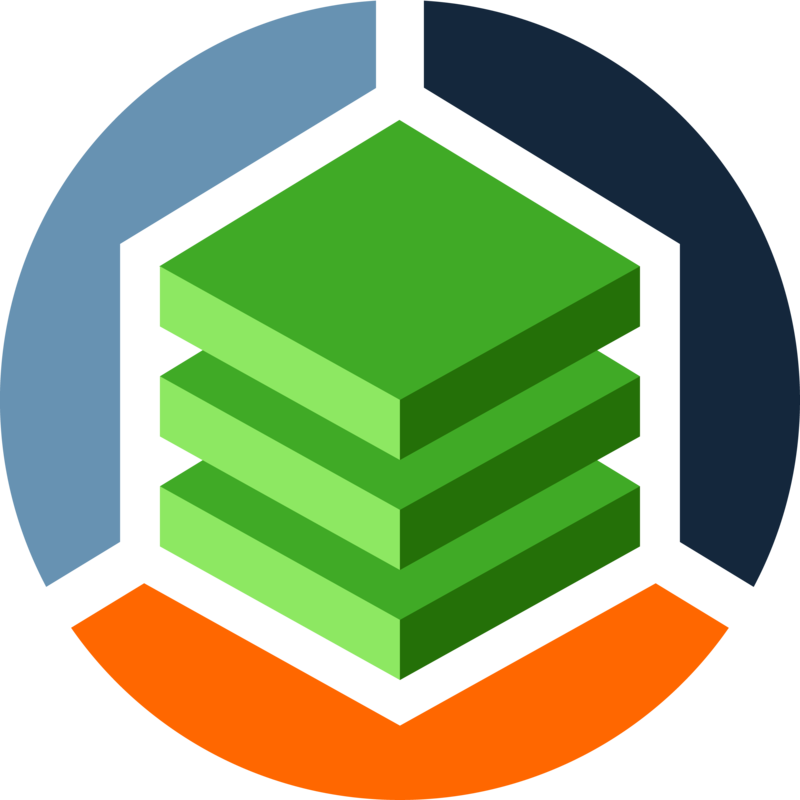 - We are working on a version of StackState > 1.4.4 with smooth upgrades including smooth StackPack upgrades.